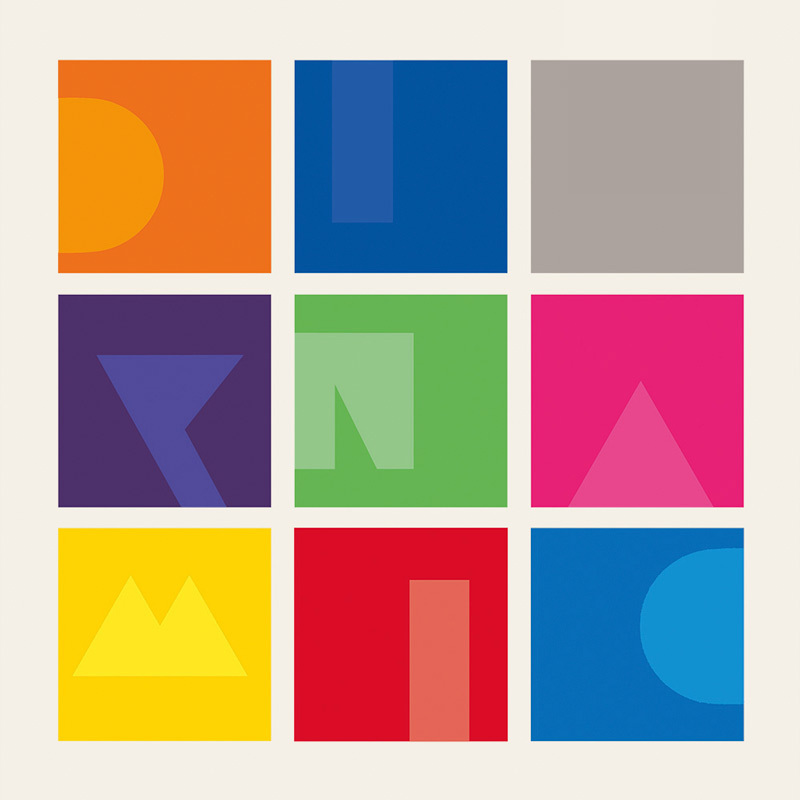 Diynamic,founded in 2006 by Solomun and Adriano Trolio in Hamburg,has constantly been an underground electronic music label on the rise. The motto: Do It Yourself. Diynamic, going hand in hand with its sub-label 2DIY4, the booking agency ’DIY-BOOKING’, is nowadays undeniably amongst the hottest imprints worldwide: Diynamic Showcase events all around the globe, Diynamic Festivals in Amsterdam, Berlin, Brazil, Buenos Aires, Istanbul and Tel Aviv, Solomun’s own weekly residency on Ibiza including the infamous “Solomun +1” events at legendary night club Pacha as well as host of own stages at various major music festivals everywhere. For 10 years now Diynamic is a home for several big factors in the German and International House music scene. The early beginnings were mostly represented by releases from Solomun and Adriano Trolio, Stimming and H.O.S.H.. More than 80 releases later and 14 artists and groups all together, the Diynamic family looks back to extraordinary fullfilling and dynamic past. The german electronic music scene is written in Hamburg and there is no end in sight. Always according to the principle which is an important part of the name Diynamic: DIY.